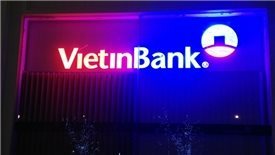 While both Vietcombank and BIDV announced significant profit growth, Vietinbank remained quiet and kept secret until the end. 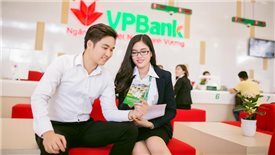 Due to the restricted investment capital and the underexploited project, Vietinbank has asked its shareholders for the partial or whole transference of Vietinbank Tower project. 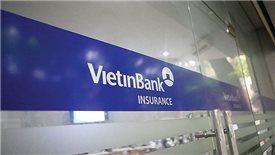 The deal will raise VietinBank Insurance Co., Ltd´s capital to $28.6 million so as to improve its balance sheet and expand its operations. 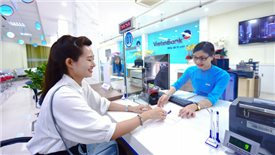 IFC's investment in VietinBank increased more than two times in local currency VND after seven years. 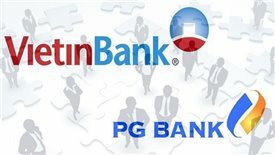 An unknown future holds for PG Bank after the collapse of the merger between VietinBank and PG Bank. 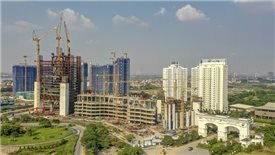 The ambitious targets set by banks in 2018 forecast that the private banks will usurp the state owned commercial ones. 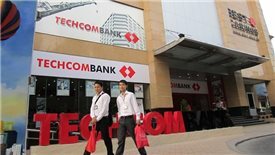 Techcombank announced that its pretax profit in 2017 reached over VND8.03 trillion (US$354.4 million), doubling that in 2016 and naming Techcombank in Vietnam’s top five profitable banks. 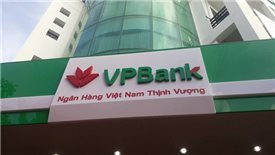 VPBank's profit in 2017 surpassed Agribank and was only lower than that of Vietcombank, Vietinbank and BIDV. 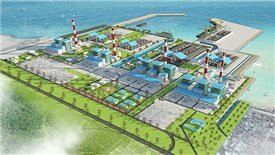 The expansion of Vinh Tan 4 Thermal Power Project has a total investment of VND23 trillion (more than US$1 billion) and is expected to come into operation at the end of 2019.